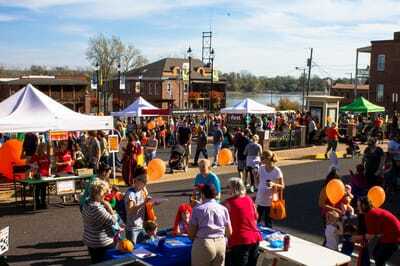 2019 Pumpkin Palooza will be October 26! 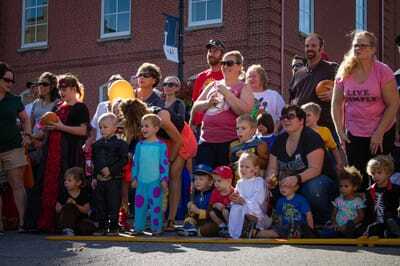 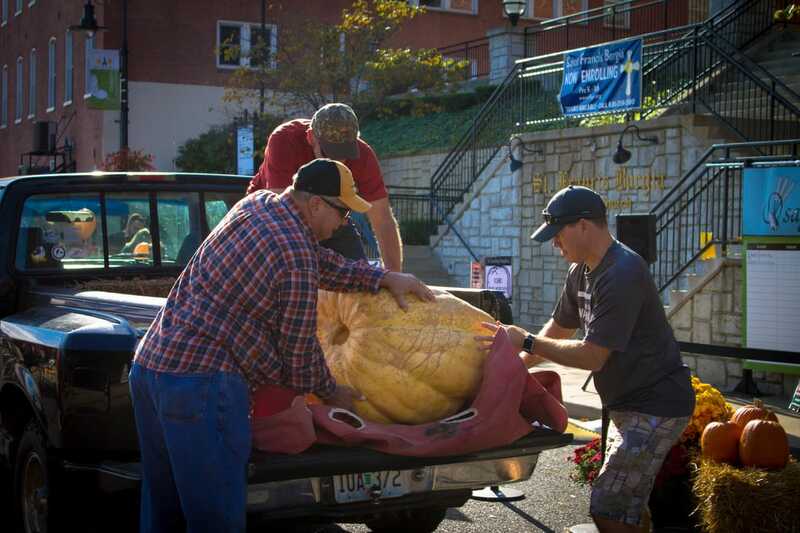 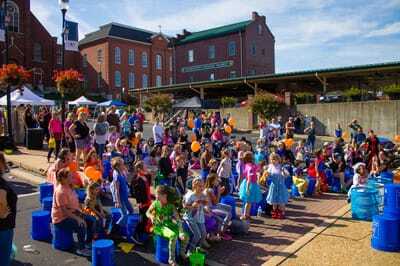 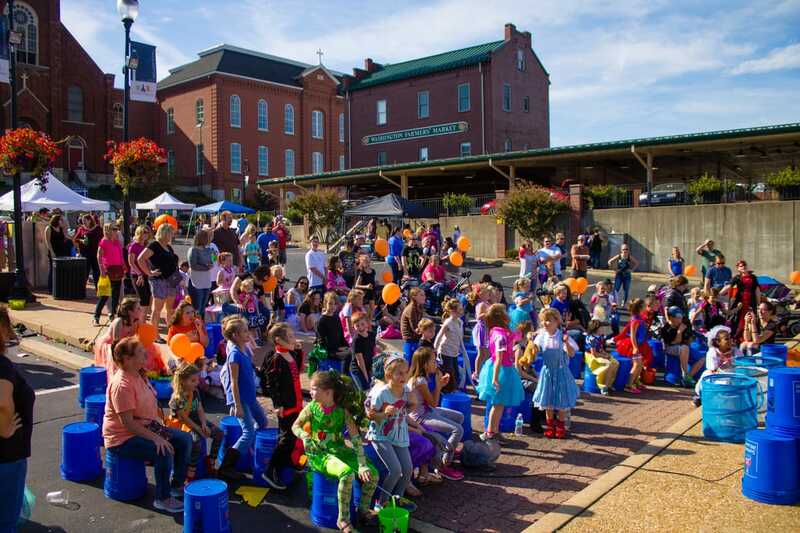 Each year, the Chamber teams up with Downtown Washington, Inc. to organize Pumpkin Palooza, held the Saturday before Halloween. 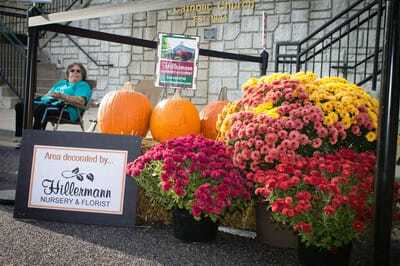 The event features a number of contests, such as Giant Pumpkin Contest, Pumpkin Seed Spitting Contest, and Pumpkin Rolls. Other activities include a Zombie Hunt, Costume contests, storytelling and Babaloo! The downtown merchants will have a Candy Crawl, and the Farmers' Market will be open.